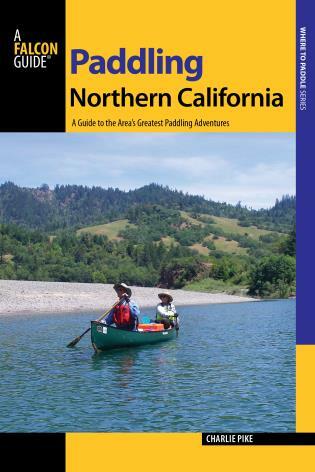 Northern California is a paddler's paradise, and this book has all the information you need to plan a variety of excursions. 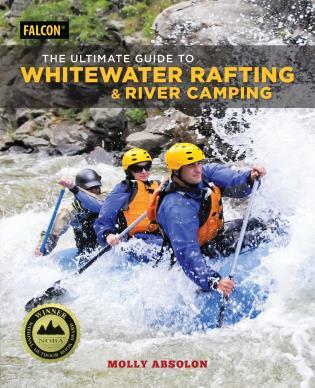 Whether you want to canoe down relaxed rivers or glide across tranquil lakes, squirtboat on frothing whitewater or sea kayak on the Pacific Ocean, this guide describes more than 70 paddling trips along 868 miles of California waterways, encompassing 53,400 square miles between Monterey and the Oregon border. Detailed maps include access points and landmarks; flow charts indicate optimum floating seasons; tide information for the ocean trips will help you ride with the current; and full-color photos throughout will inspire you. For more than 50 years, Charlie Pike has enjoyed paddling wide rivers, lazy float streams, lakes big and small, roaring whitewater, tidal estuaries, and Pacific Coast headlands. While in college, the Appalachian Mountain Club introduced him to whitewater canoeing starting with March trips sliding canoes over the snow into New England rivers. It soon became his passion. 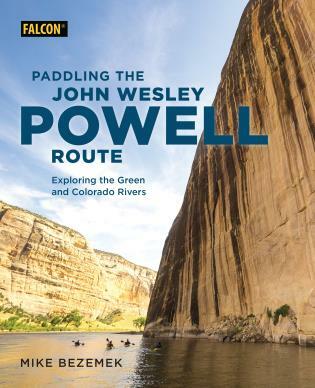 Where ever he has lived – upstate New York, New England, Missouri, Arkansas, or the West Coast, he has enjoyed paddling. In each location he has organized training sessions and paddling trips with whitewater kayaks, rafts, canoes, and sea kayaks. 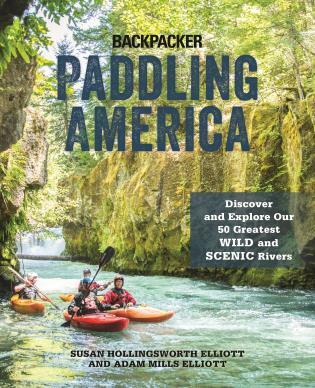 His paddling adventures have led him to enjoy waters as diverse as kayaking the Grand Canyon, floating the Allagash River in Maine and canoeing the Stikine River in Alaska and British Columbia with his two grown sons. Before retiring, Charlie researched and developed water efficiency programs for local, state and national water organizations. He still seeks more paddling experiences to enjoy. Charlie Pike makes presentations at local REI stores. Before retiring, Charlie wrote numerous professional technical articles, guidebooks and conference presentations regarding water management and water efficiency distributed by the California Department of Water Resources, the American Water Works Association and the International Water Association. Charlie resides in Newcastle, California.